Was Jesus cross was made from this wood? 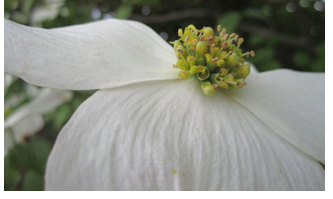 The story of the dogwood has been around for a very long time.. The tree was tall and strong in Jesus time on earth. Now it is twisted and fragile..as the legend goes......read on. 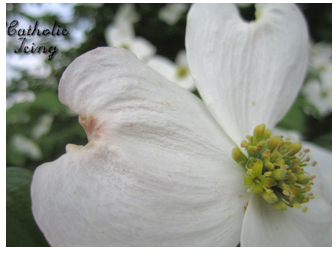 In Jesus’ time, the Dogwood tree had grown to a great size, like that of an Oak tree! They used it to build the cross that Jesus was hung on. 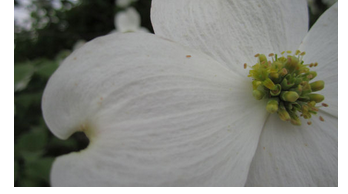 This made the Dogwood tree sad. 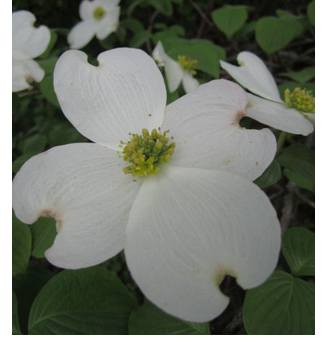 Jesus, sensing this sadness, promised the Dogwood tree that it would never again grow large enough to build a cross. It’s branches would be narrow and crooked-not good for building at all. Celebrate the risen savior with family and friends this Easter and every Easter. This is the day the Lord has made, I will rejoice and be glad in it !